The mighty Ganges — the National River of India, the third largest river in the world (by discharge), the most sacred river for Hindus, the lifeline of 500 million people, and recently the most polluted river on the planet. 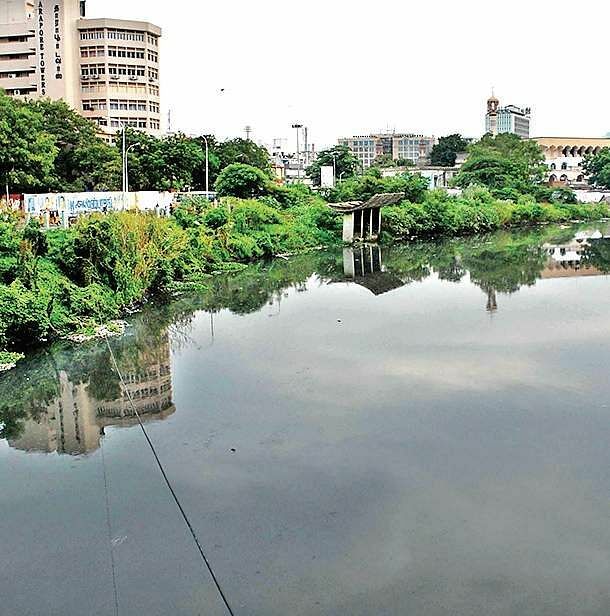 Most rivers throughout our country — from the Ganges to namma ooru’s Cooum — are all polluted. They start in pristine rural or hillside areas where they remain fairly unpolluted up to the plains. As they come further downstream there is a tendency to have many canals which divert water from them for irrigation and daily use in small villages. This affects the flow of water and the rivers thin out, incapable of coping with the pollution and inefficient use of water. The bad news is that large scale attempts to keep our rivers clean through conventional pollution control methods have proven fairly ineffective. The good news is that everyone — even those of us who aren’t living close to a river — can do things that improve our water quality. Simple tweaks in our everyday activities can help keep our rivers clean and pollutant free. By using less water, we can reduce the load on our sewer systems and treatment plants. Cities across the nation are dealing with very old sewer systems that are literally falling apart or there are no systems to check the flow of sewage into water bodies. Every time you flush your toilet or leave the water running while you’re brushing your teeth, you add to this discharge. Remember everything that can wash down the surface of the earth winds up in your local river — from chemicals in the garden to automobile oils. Choosing organic vegetables decreases the pesticides used in the villages upstream that wash into our waterways. Never litter, even if you drop something just outside the garbage bin on the road, there is a chance it will wash through during the rains and wind up in our rivers. Finally, take it a step further and volunteer for a river or lake cleanup day project over the weekend. Let us work towards restoring all our riverfronts so that they become active urban spaces our cities can be proud of. When it comes to big problems, the smallest of solutions could go a long way.